For good photography, you need a good camera. Those, who want to take photography seriously, should look for buying a digital-SLR camera. 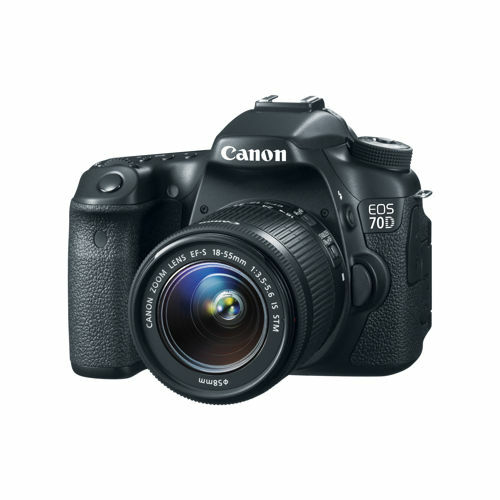 Today, different types of versions of digital cameras are available in the marketplace. 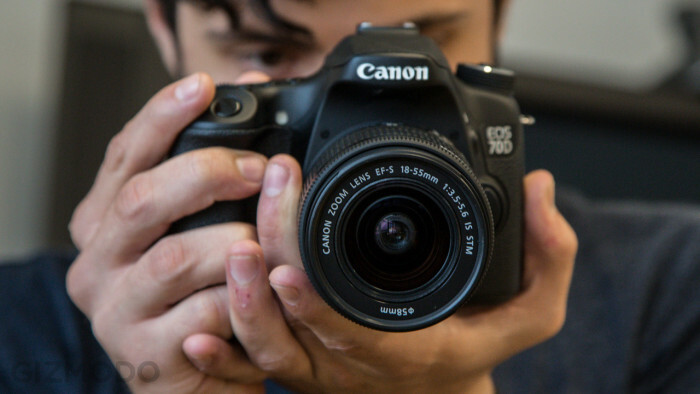 You can even manage to find a good DSLR, even if you have a low budget. 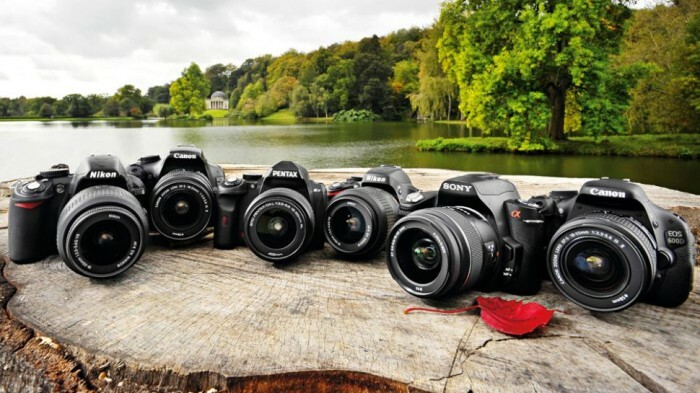 After buying DSLR, all of us jump into learning certain features as well as options of DSLR cameras. Well, this is good, but at the same time you also need to learn about taking care of your camera. It is important to keep the device in the state of the art form so that it can serve you on long term without any glitches. When it comes to DSLR cleaning, two are parts of the camera are considered as most crucial. The first part is image sensor area, and the second part is camera lens. Camera lens cleaning process is comparatively easier than cleaning DSLR sensor. Basically, sensor is the most delicate part of a camera. Any kind of damage to it would cost you heavily. 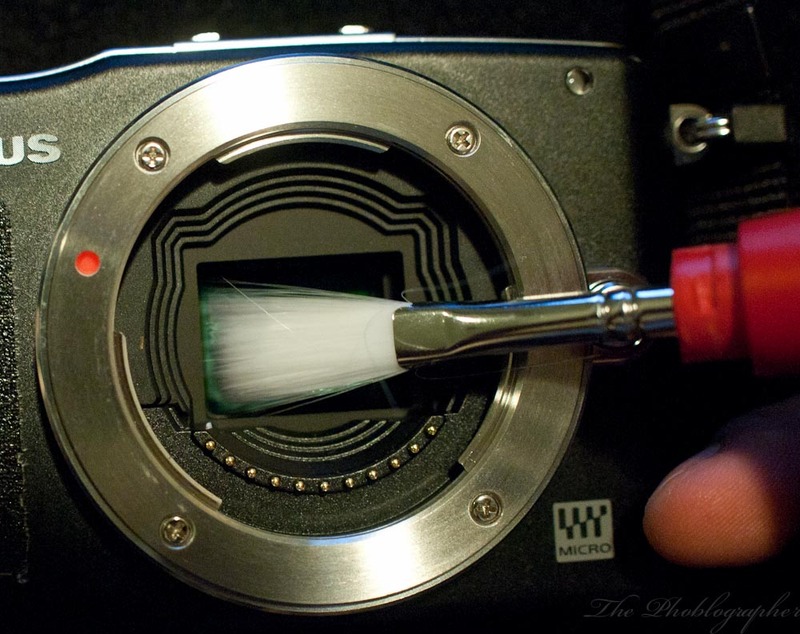 So, you always have to be careful with image sensor cleaning of your DSLR camera. 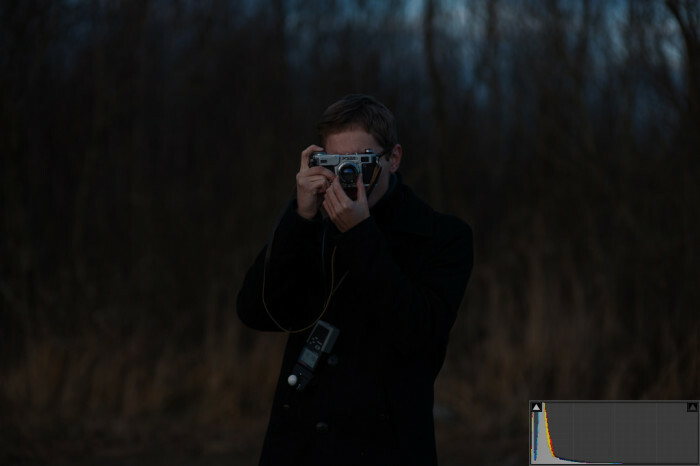 In the following section of this article, let us check out some tips for avoiding dirty image sensor. Why is it Essential to Avoid Dirty Image Sensor? 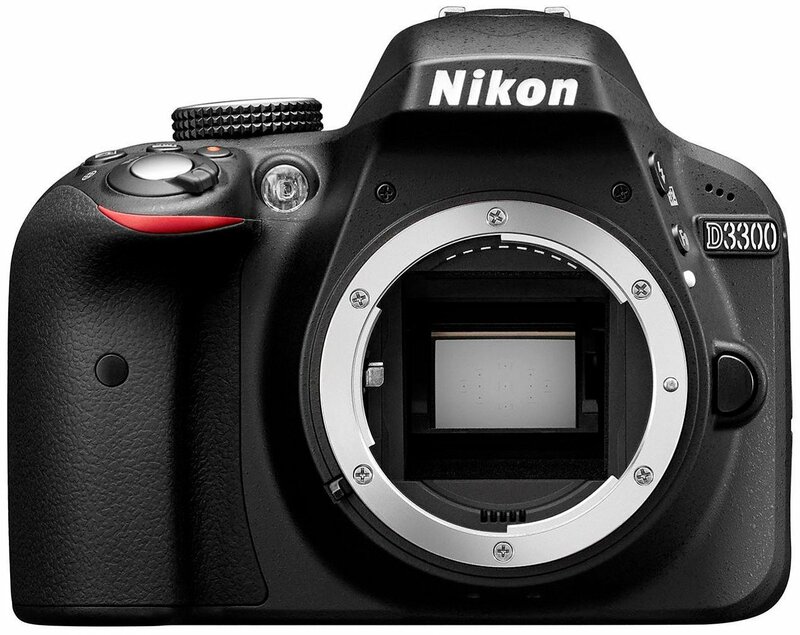 Image sensor is a delicate part of DSLR camera. This is why cleaning dusts from this part needs precision and expertise. A small mistake can cost you heavily. In fact, camera owners are advised not to clean image sensor on regular basis. Rather than cleaning image sensor, one should focus on not making this part dirty. With a few careful measures, you can avoid dusts on camera image sensor. The idea is promoting the concept of “prevention is better than cure”. So, here in the following section, let us find the tips and techniques to keep DSLR camera sensors clean, avoiding dusts. 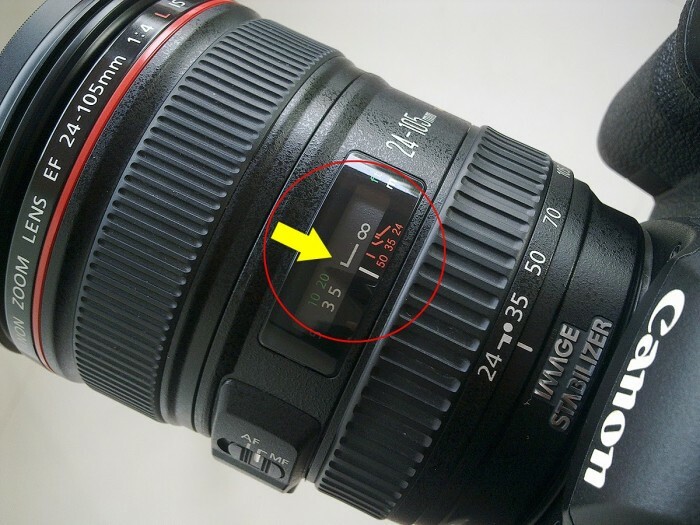 When you intend to change lens of your DSLR camera, you actually make sensor part exposed. This is why for changing lenses, you need to judge the environment rightly. If the environment is too duty, then it is always better to think about changing lens later. Also before changing lens, you should clean the lens properly. New lens should be dust free so that it cannot cause damage to the image sensor. 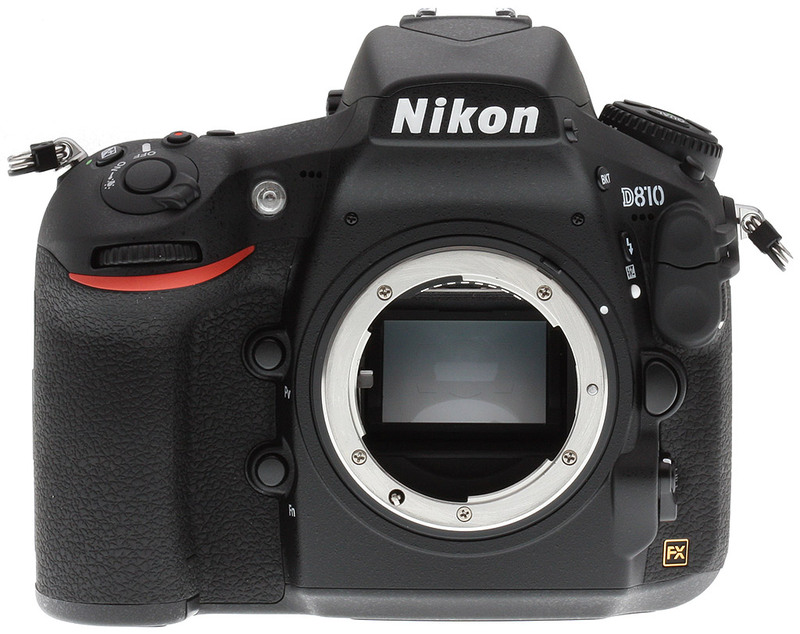 In most of the cases, it has been found that DSLR camera sensor has acquired dust, while changing lenses. During changing lenses, we lack care or vigilance. Our negligence causes accumulation of dusts on camera image sensor. One of the biggest examples of negligence is changing lens while keeping camera on. When you keep camera on, free electron will be there on the image censor area. Negatively charged electrons often attract small or tiny dust particles. So, you need to be careful about it. For cleaning image sensor, you need a blower. This is actually the safest tool for cleaning the most delicate part of digital-SLR camera. Using cloths or other kinds of tools for cleaning image sensor is highly discouraged by experts. Apply common sense – is not it quite impossible to fall dust on your camera when you keep it upside down? So, when you are not using your camera, always keep it upside down so that nu dust particles can enter image sensor region and cause any problems. For image sensor cleaning, you can also opt for professional cleaning services. Find a veteran and reliable service provider through, instead of believing in non-competent services. Not just for the novice photographers, even professional photographers find it quite difficult to cope with low light conditions. Low light condition is not really favorable for photography, and thus people face a lot of problems. 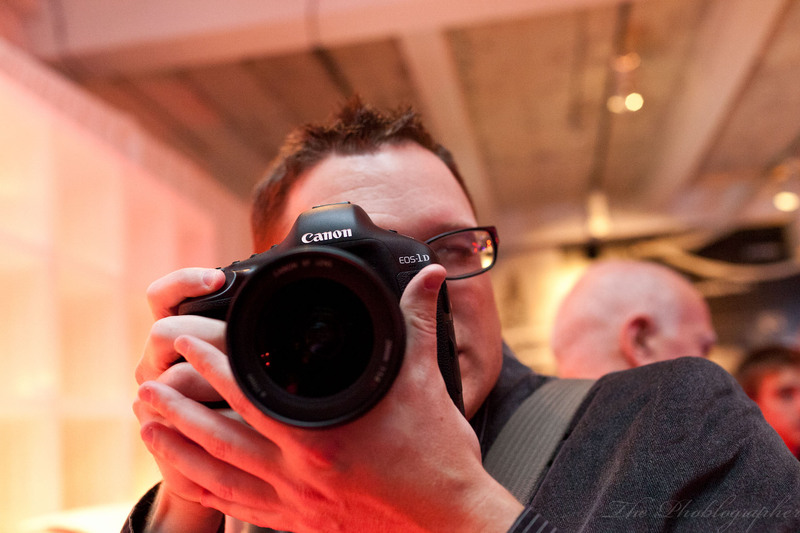 To help in clicking images in low light conditions, all DSLR cameras come with in-built flash option. Well, using flash is definitely an option, when conditions are not favorable for normal shooting. But, even without using flash, you can take some brilliant pictures. In fact, most of the pro level photographers hate using flash, as that suppresses the creative values of a photograph. So, how to take photographs without flash in low light conditions? In this piece of writing, we shall find some effective tips and strategies that professional as well as novice photographers can deploy to create some amazing snaps. When there is low light, ISO of your DSLR camera comes into the play. 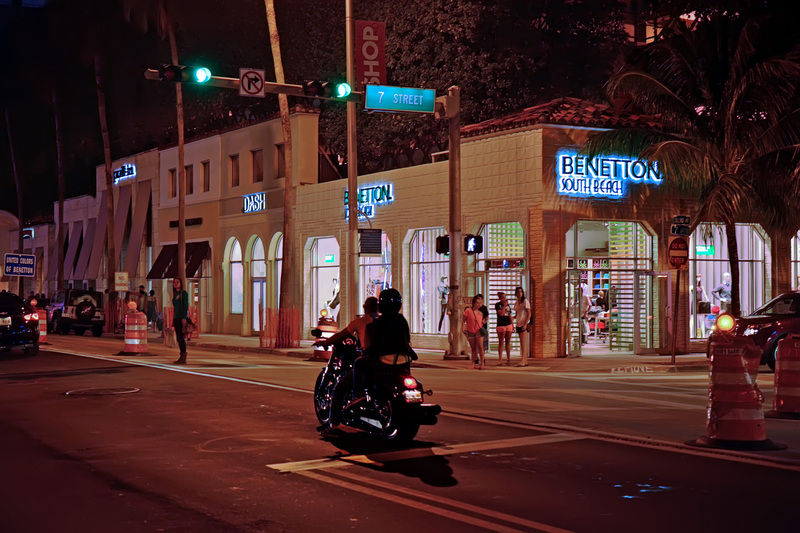 ISO setting is important for low light photography. 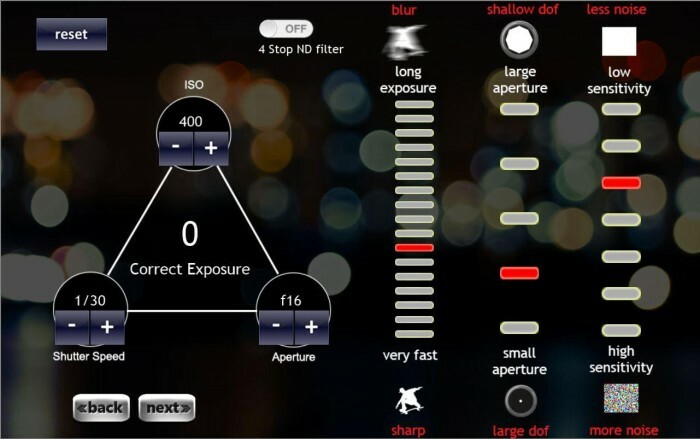 Enhancing ISO level will allow entering more lights to your camera sensor. As a result, you do not need to click photos with a slow shutter speed. Hence, you can omit the chances of obtaining blurred out images due to shake. Different ISO levels can be tried for different low light conditions. Too high ISO can cause your image filled by grains. Too low ISO can make you photographs dark. So, ISO has to be perfect, and to achieve that perfection trial and error method is suggested. The ultimate lesson for low light photography is learning clocking photographs in low shutter speed. Slow shutter speed means shutter will stay open for a long time, and that would allow more light to fall on the camera sensor. 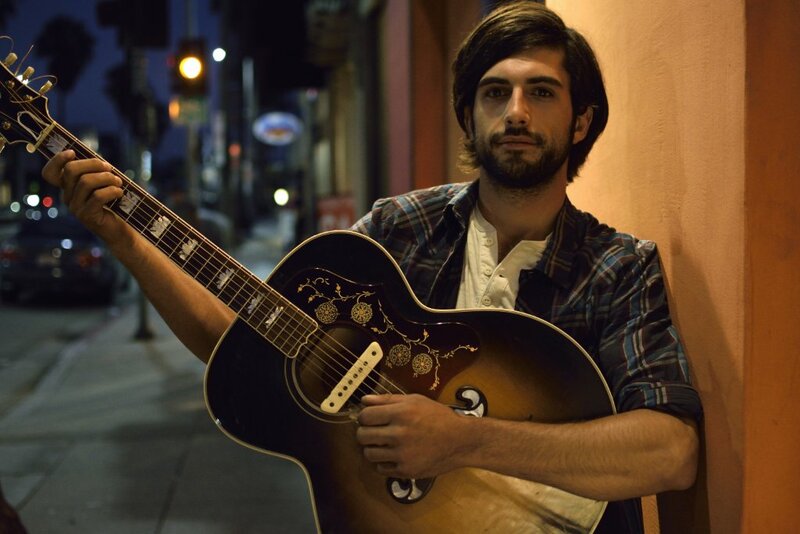 Low shutter photographs in low light conditions can bring amazing results. 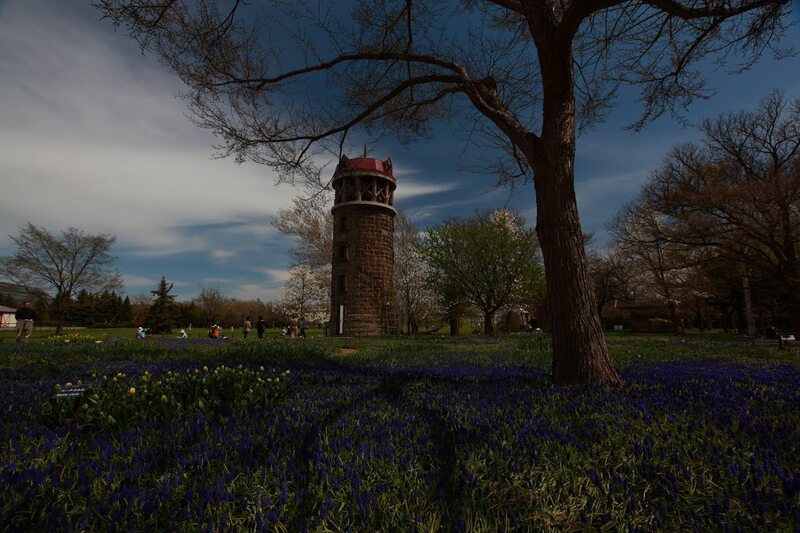 However, you have the chance to face blurred photographs as your hand will shake in low shutter option. If you can control shake of your hand to some extent, you would definitely be able to click some excellent photographs. Once again, playing with slow shutter mode is a matter of practice. You need to work on this constantly to achieve perfection. 100% perfection may not be possible, but it is possible to go near 100%. If you are determined in clicking low light photographs without using flash light, then using tripod becomes mandatory in many cases. A tripod stand is basically useful for shooting photographs at low shutter conditions. With slow shutter speed, shaky effects come in the final photographs for obvious reasons. This can be eliminated with use of a tripod. A tripod stand will ensure there is no shaky effect on photograph, and you end up having a photograph that looks sharp, crisp and amazing. Modern DSLR cameras come with preset night shooting modes. 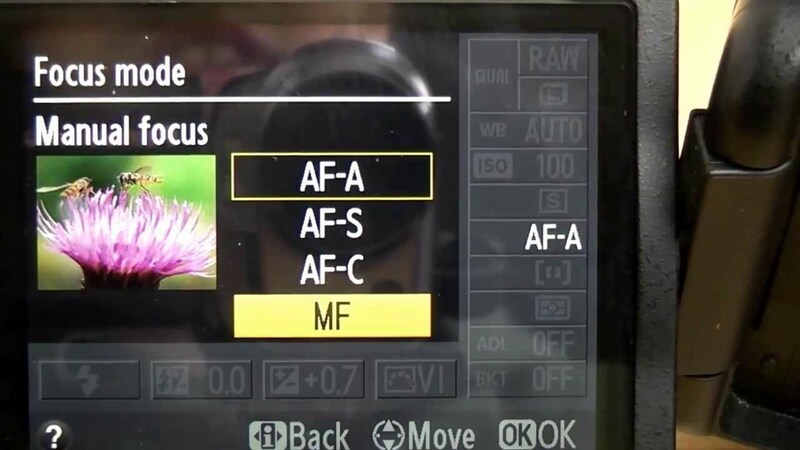 Using these automatic modes is not a bad thing, when you do not find a clue in shooting low light conditions However, in case of night modes, flash use remains on automatically. So, before suing present night modes, you need to shut off the flash on your camera. With night mode setting, camera automatically calibrates the lighting conditions of the atmosphere and makes the settings as per the data it receives. So, this is the safest mode for clicking sharp and crisp images in low light conditions. When you are shooting at low light condition, you need to understand the source of lights properly. Make sure that the shooting object is placed opposite to the source of lights. 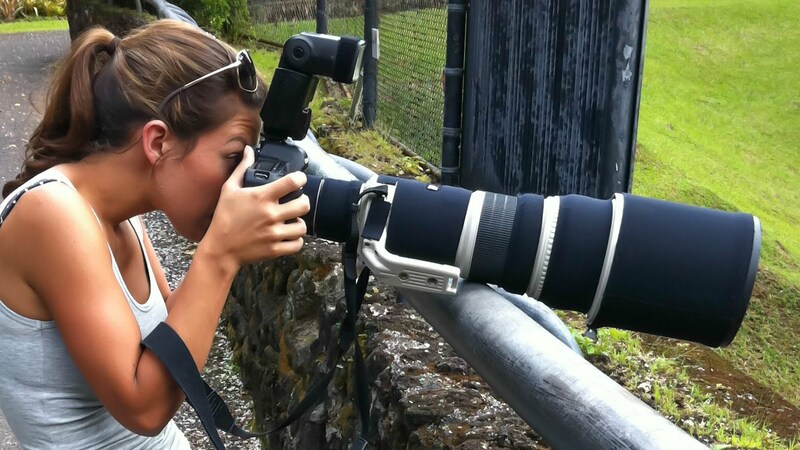 This will help you to get sharp images of the object that you want to shoot. Many DSLR users love to take photos in daylight, but they get a little confused when it comes to taking photos under artificial lights. In fact, many professional photographers find it difficult to click good photos under artificial lights. One of the most hated things in low light digital photography is using flash. Use of flash can completely spoil your photographs. Hence, you need to be careful, whenever you use flash for clicking photos. On the quest of being extra careful, few people do not even use flash. They keep faith on their skills of holding camera at low shutter speed. When you are using flash to shoot an object, always take one or two steps back. The strategy is letting he flash light to diffuse in the air. Shooting with flash mode closing down to the object will burn your photograph completely. It will make the photograph to look pale or burnt white. So, taking a few steps back and then shooting the object will help you to capture better photographs. Lesser flash light fall on the object when you take photographs few steps behind than usual. Light gets enough chance to diffuse in the air, and hence chance gets minimal for over lighting the object. Modern DSLR comes with a lot of options for the photographers. You can play with different modes and settings. When you are using flash, you can control flash mode, as per your requirement. For example, you can diffuse flash light by using flash light compensation option. You can tone down the intensity of flash light as per your requirements. Basically compensation mode helps to light up flash a little early so that the light can get enough time to diffuse in the air. When you are shooting an object up close keeping flash mode on, you should alter flash light compensation carefully. You can control flash light blowouts with changing white balance modes. Point and shoot camera users would not find many options to alter white balance. But, DSLR camera owners have a lot of choices for changing white balance. In fact, there is a present white balance mode, named as flash mode. You can opt for this white balance setting, when you are using flash light for shooting an object. 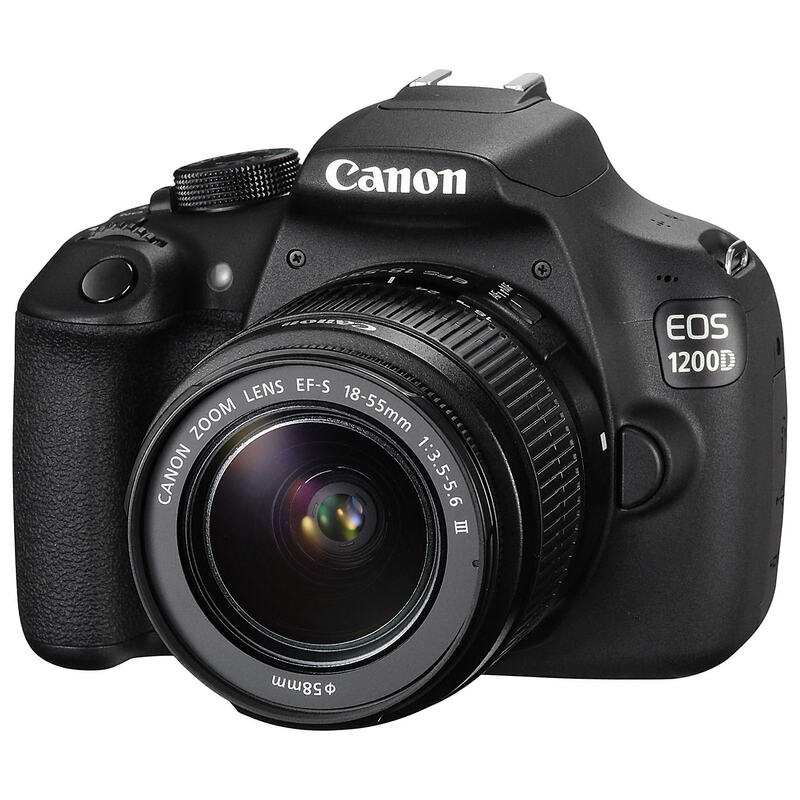 Many point and shoot cameras and digital-SLR cameras come with default night mode. You can try this mode for shooting photographs in low light keeping flash light on. Using night mode will adjust the flash light compensation automatically. As the camera shall caliber the parameters on behalf of you, you would find different results in different cases. Sometimes result may be satisfying, while sometimes they would not. However, using night mode is not a bad choice at all, especially for novice photographers. ISO level is generally enhanced when you are shooting at low light conditions. However, if you have decided to use flash, you should tone down the ISO a little so that photographs do not get overexposed. This will definitely help you to escape flash blowouts.